Check out the World Alzheimer's Month events in your country! 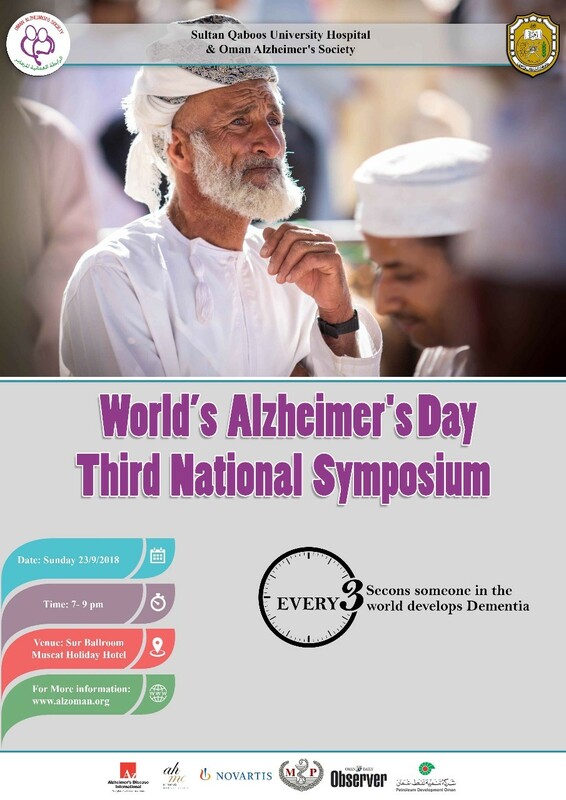 World Alzheimer's Month is the international campaign by Alzheimer's Disease International to raise awareness of and challenge the stigma that surrounds dementia. Send us details of your events to info@alz.co.uk using this event form.